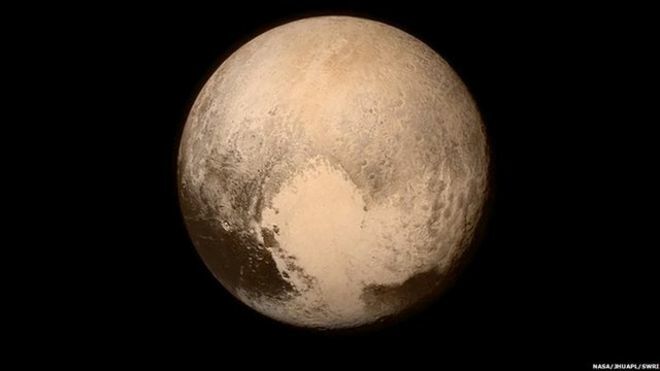 Topic: Pluto: What have we learned so far? Pluto: What have we learned so far? Topic: Welcome to Knight's Realm!